A "new-school" barbecue joint is heating up South Austin. The LeRoy and Lewis food truck opens to the public Thursday, March 30, at 121 Pickle Rd., near South Congress Avenue. 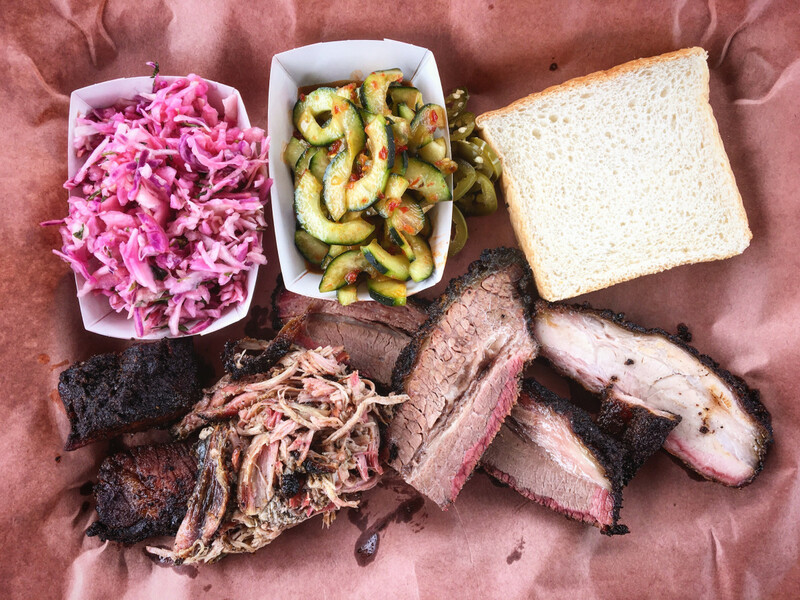 The anticipated concept from noted pitmaster Evan LeRoy (formerly of Freedmen's) and general manager Sawyer Lewis isn't your traditional barbecue destination. 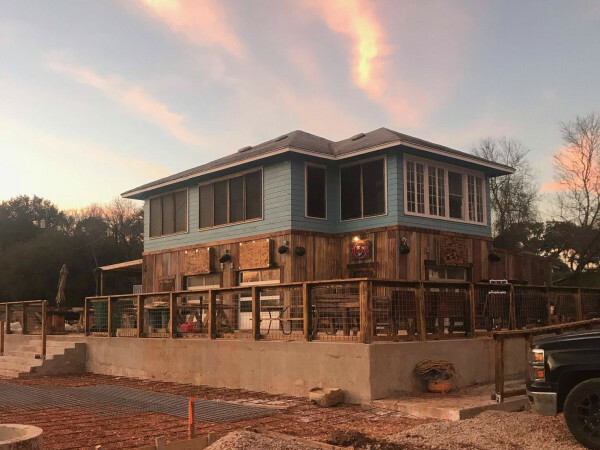 As a self-proclaimed "new-school" joint, LeRoy plans to extend his barbecue beyond the traditional offerings, showcasing locally sourced, sustainable proteins. On a recent visit, CultureMap Houston food editor Eric Sandler says LeRoy served beef cheek, lamb belly, and chicken. "As anyone who's eaten traditional barbacoa knows, beef cheek can be every bit as tender as any brisket. LeRoy's had a salt and pepper rub that delivered lots of luscious, fatty flavor," Sandler says. Additionally, "The lamb benefited from a spicy mix of cumin and ancho chile. Instead of beans and cole slaw, sides consisted of radishes in a citrus dressing and Texas chili. 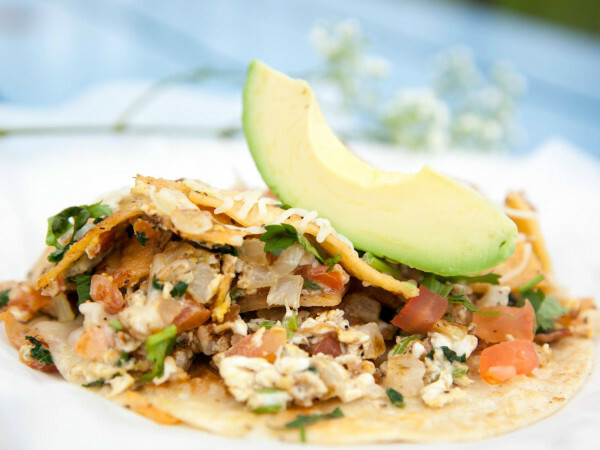 Incorporating Mexican flavors has made Valentina's Tex-Mex BBQ one of Austin's most acclaimed barbecue joints. LeRoy seems to be pushing some of those ideas even further, with very positive results." 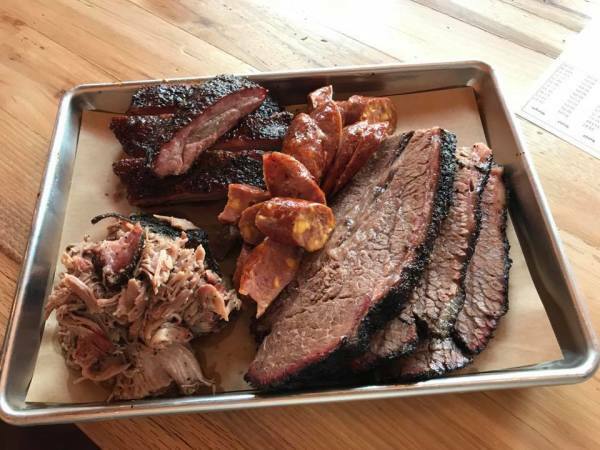 While LeRoy's menu will push the envelope most days, Saturdays will be reserved for more traditional offerings, like brisket, ribs, sausage, and turkey. Picnic-style sides go beyond the basics, too. Think creamed spinach with feta cheese, mesquite cornbread, house-made pickles, and home-style desserts. The food truck is open Thursday through Sunday only, from 11 am until it's sold out. But this is just a taste of what's to come. The team plans to open a brick-and-mortar restaurant, brewery, and event space in Southwest Austin in late 2018.